The University of Maryland caught the ACC most of the NCAA off guard, when they announced on Monday that they would be leaving the ACC and joining the Big 10 conference starting in 2014. For Maryland it was an offer they felt they couldn’t afford to turn down, as the Big 10 offered the university a chance to earn more money through television contracts than the ACC could hope to and in the process help close a yawning sports budget deficit that led to the cutting of seven sports programs. The announcement has brought widespread disbelief from the student body, and concern from coaches and players who aren’t sure what the future holds for the program. Maryland isn’t the first team to change sports conferences, but it may be one of the most shocking considering they had been a charter member of the ACC since its inception in 1953. They now become just the second team to ever leave the conference- South Carolina departed in 1971, and they weren’t on anybody’s radar screen as a potential defection. As a Maryland graduate, I have mixed feelings. If the school can improve its bottom line when it comes to athletics, then that’s great. It was a tragedy that they had to chop some of the non-revenue programs, especially ones that were competing quite well, but now maybe, some of them will get a second chance with the Big 10 realignment. There are still some hurdles facing Maryland- including determining whether or not the regents vote was legal, as well as the $50 million exit fee they owe the ACC- one that they voted against, making me wonder if a move wasn’t in the works long ago. I won’t miss the regular beatings in football that Maryland suffered at the hands of Virginia Tech and FSU, but they will only be replaced by Penn State and Michigan , and maybe a few others, making their conference play a much tougher road to hoe. On the other hand, it might be fun to travel to a Big 10 away game and the huge stadiums most schools play in. 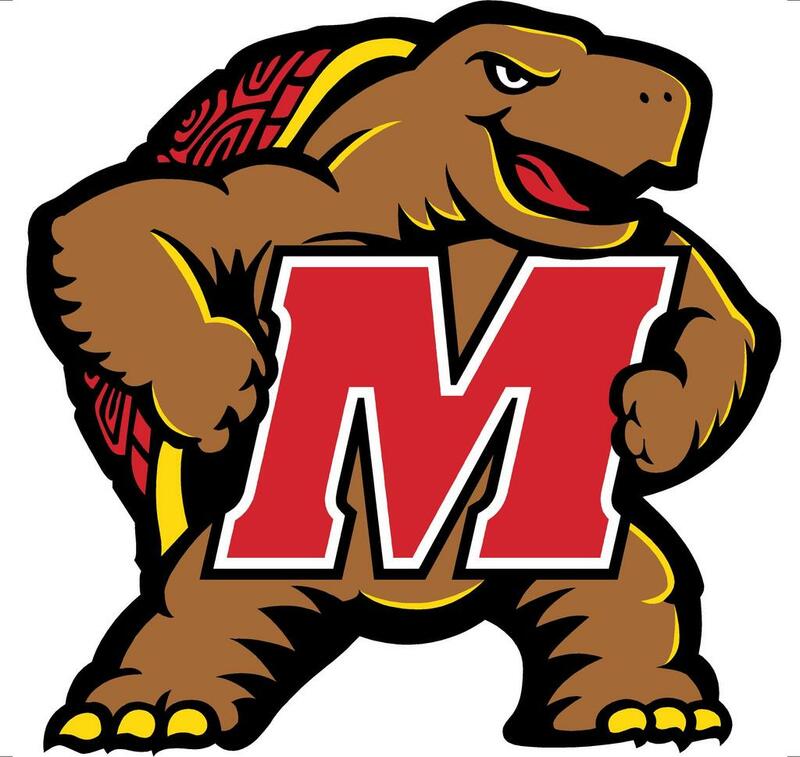 But I will miss the basketball rivalries against Duke and UNC in particular, but the Big 10 has some excellent basketball schools and more exposure for Maryland’s resurgent basketball team won’t hurt. College sports has become a big money game-witness the constant realignment of the various conferences all done on the basis of automatic bowl bids and more television money, which means that Maryland’s move while certainly not the first, will definitely not be the last.